it feels like a perfect fit. Peach Blueberry Fruit Salad with Honey-Lime Dressing. Directions: Wash the blueberries and peaches. 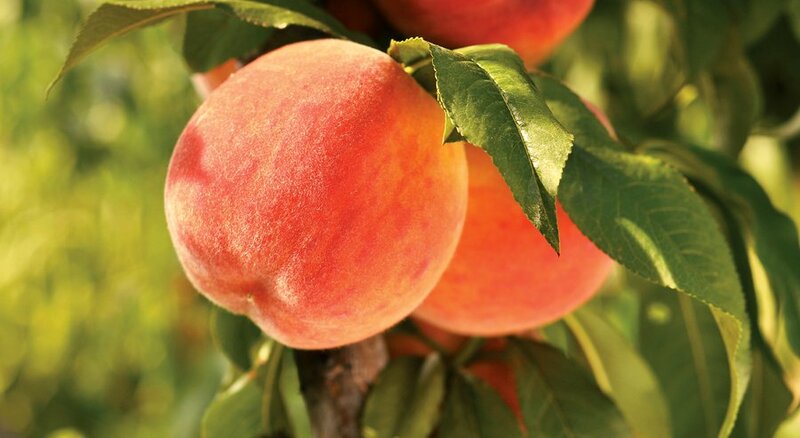 Cut the peaches into wedges. 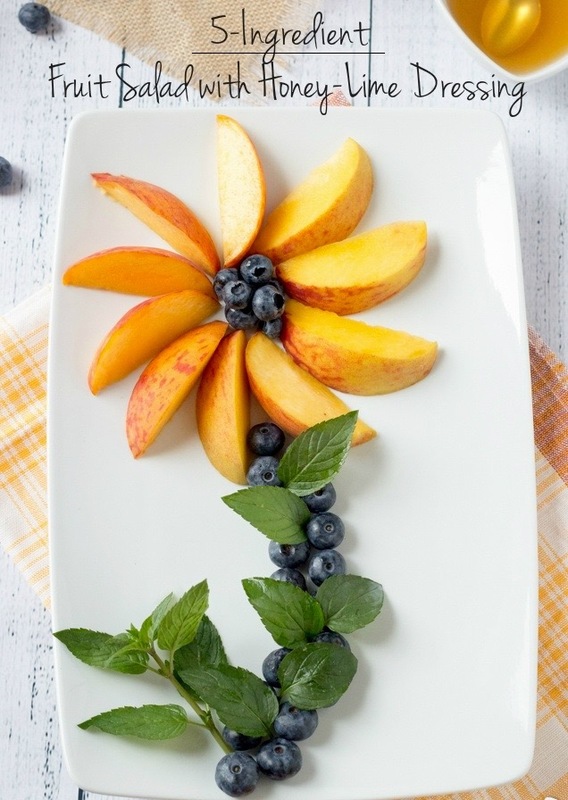 Arrange the blueberries and slices of peaches on a platter. Mix the lime juice and honey and drizzle over the fruit. Add fresh mint leaves, sliced thin or whole, and toss everything together. Enjoy. and the sunset with peaches.